Tuxedo rental is a part of the formal wear routine that every man goes through. At VIP, we make the experience as enjoyable as possible while providing every guest with exactly what they came for. If you want to achieve a classic, black-and-white tuxedo look, we can do that. If you are preparing for prom, we can help match your accent pieces to your date. From sizing and styling to delivery and ongoing customer service, VIP offers it all. With local service and a commitment to helping you look your best, we are the menswear experts you want. VIP has been serving North Carolina’s formal wear needs for over 30 years. Our skilled staff is comprised of formal wear specialists knowledgeable in every aspect of special event etiquette. When you visit a VIP Formal Wear location, you’ll find experts dedicated to helping you look your best on your big day. We’re here to answer your questions, advise your choices and help you create a look that’s all your own. Each of our VIP locations strive to have the best service and prices around. 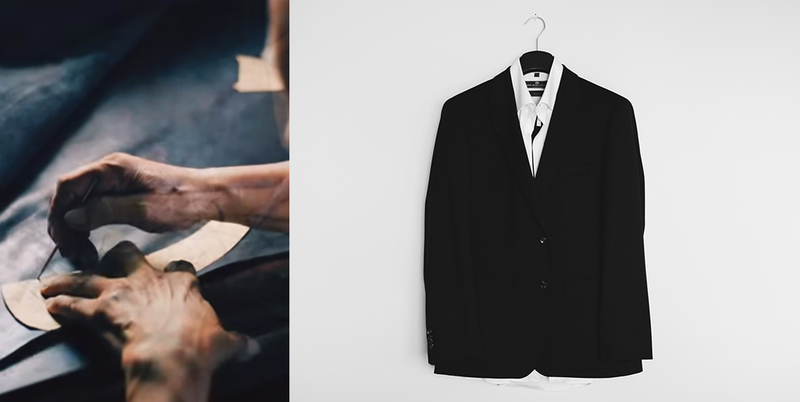 With our local NC warehouse, last-minute groomsmen and changes are easily handled. Feel confident that we are not owned by a large corporation who only deals in tuxedos on the side. As tuxedo specialists, men’s formal wear is our objective. Spend a few minutes browsing our collections or visit one of our locations to speak to a VIP Formal Wear professional today.